GUEST POST: Peoples continues to be an indispensable partner, not only for Thrival, but for the entire region. As leaders in both business and in the community, Peoples works collaboratively with many regional stakeholders to improve the lives of citizens in Pittsburgh and beyond. What do Google, the Environmental Protection Agency, and a natural gas company have in common? An exciting new project that combines innovative technology with environmental consciousness and market applicability. Last year, Peoples joined 32 other natural gas companies to launch the U.S. Environmental Protection Agency’s Natural Gas STAR Methane Challenge Program. Together, the 33 founding partners serve more than two-thirds of the natural gas customers in the nation. The goal of the Methane Challenge is to pioneer ways to reduce methane emissions and improve air quality, and to share those methods with the other partner companies for a nearly industry-wide collaborative effort. 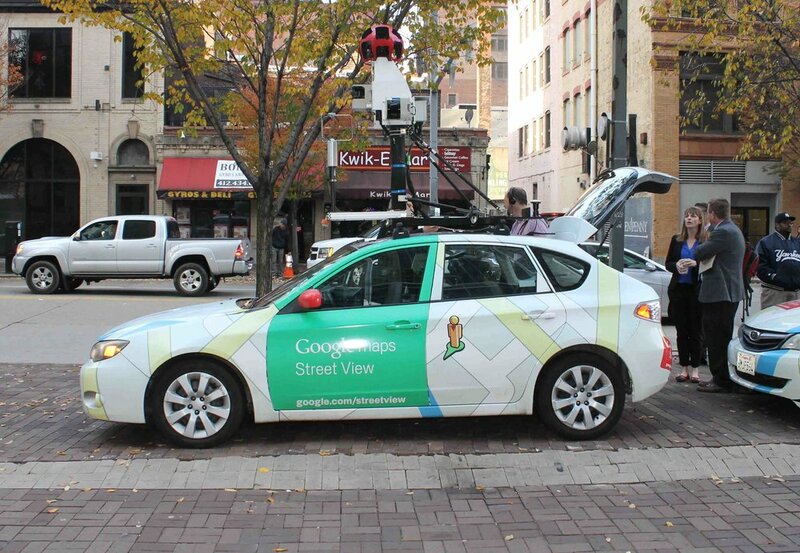 Google Street View cars recorded and mapped these leaks throughout the city, helping us to prioritize pipeline repairs and replacements. While Google and the EDF helped to get the project off the ground last year, we’ve been largely operating it on our own for some months, with help from researchers at CMU. This group has continued to compile and analyze the data to help us brainstorm strategies for addressing the city’s methane situation. The collaboration between technology and the expertise of researchers at CMU and Peoples has provided a far more precise and workable picture of the state of methane in our City. By taking two existing technologies in the form of a “smart car” and a methane detector, and repurposing them for a new, innovative purpose, we are pushing the envelope for other natural gas providers in the country. This program will aid in the effort to make Pennsylvania’s natural gas sector cleaner, more efficient, and thus more competitive, and will pave the way for others in the industry to follow. Thrival Innovation + Music Festival hopes to show the world why Pittsburgh is a hub for innovation, and we are pleased to offer this one example of how Pittsburgh is leading the way in employing innovative solutions to pressing challenges. For more information on the Methane Challenge, or to learn about some of Peoples’ other innovative environmental projects, visit: peoples-gas.com/environment. For a full schedule of Thrival events and to buy tickets, visit: thrivalfestival.com.